Vancouver, BC – go2HR, BC’s tourism human resource association, is pleased to welcome four tourism industry professionals to its board of directors, joining eleven directors who were re-appointed or continuing their terms. 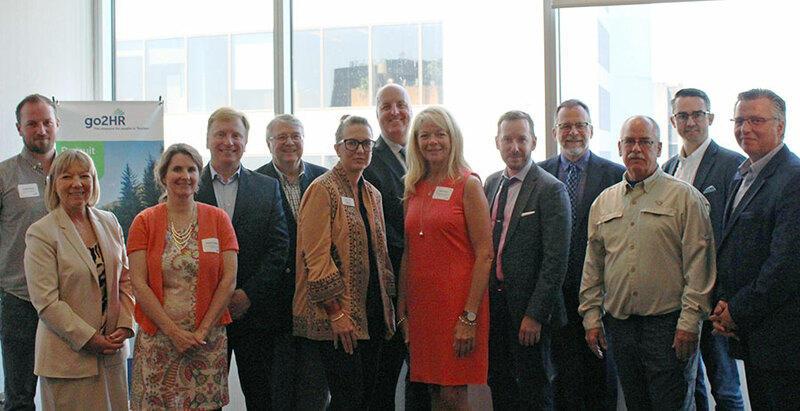 These directors were elected at go2HR’s Annual General Meeting on June 19, 2018. J.J. Belanger has been elected as the new Chair of the board, and Eda Koot as Vice Chair. The go2HR board of directors represents a cross-section of BC’s tourism industry including business operators, industry associations and educational institutions from different regions of the province. The board provides leadership to support go2HR’s mandate of assisting BC’s tourism industry with labour market challenges and other HR issues. go2HR is BC’s tourism human resource association, responsible for coordinating the BC Tourism HR Strategy. go2HR provides tourism employers with resources in the area of recruitment and retention, as well as training and certification programs to develop relevant skills for prospective and current tourism and hospitality employees. For more information, visit www.go2hr.ca.